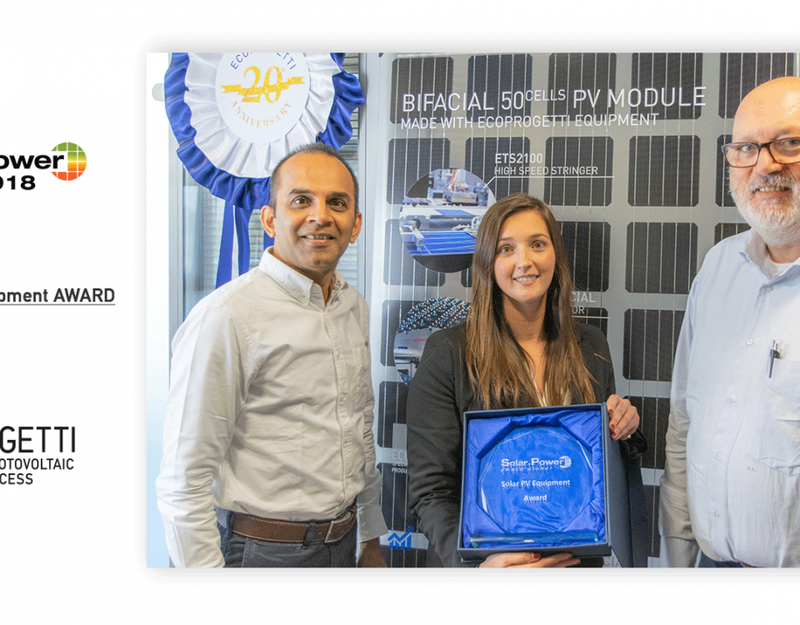 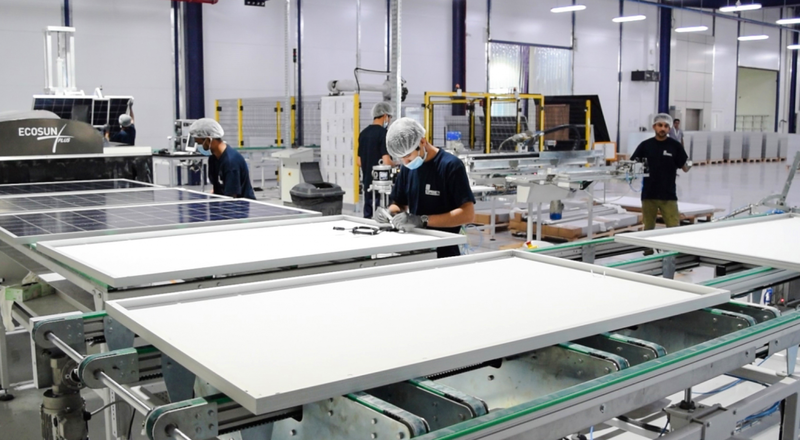 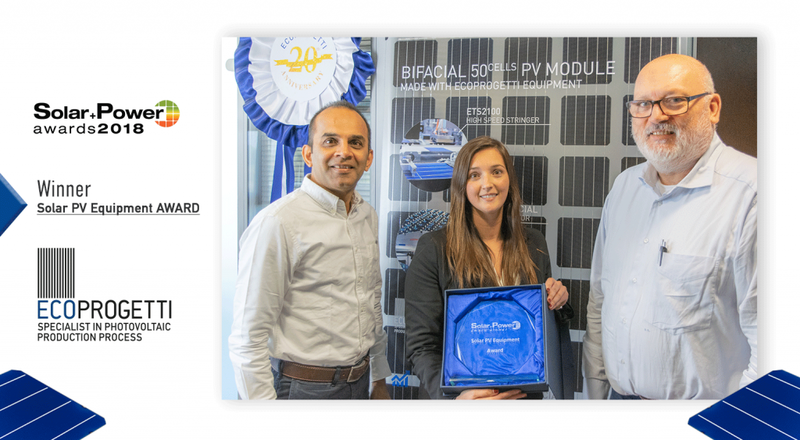 Ecoprogetti has won a Gold award for Business Excellence & Leadership in Indian Solar PV Module Industry in the category “Manufacturing line setup” at The Solar PV ModuleTECH event that took place in August 2018 in India. 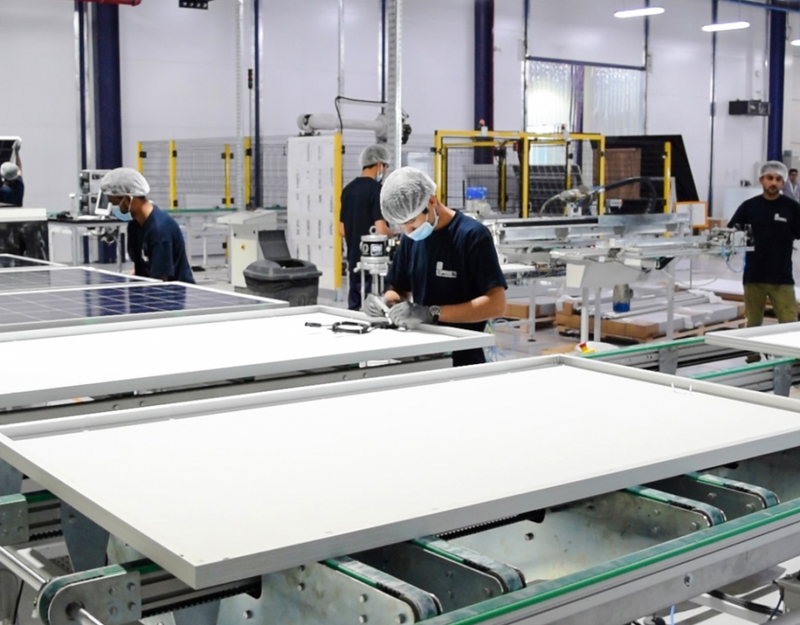 The exhibition hosted 30 exhibitors and 30 experts of the industry (Waree, Saatvik Green Energy, Adani, Jinko Solar, DuPont, Longi, and others) presenting their latest solar energy solutions to nearly 300 visitors looking for new solutions. 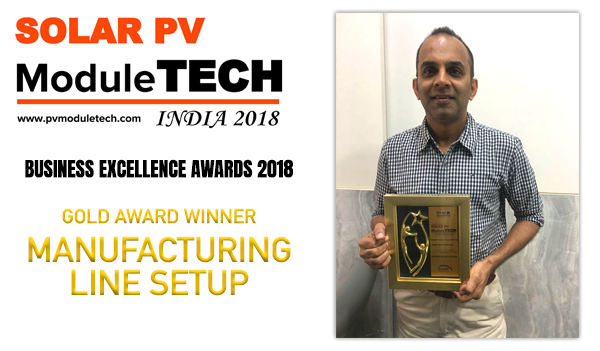 Mr Rajen Shah, Ecoprogetti’s Managing Director India was present at the award ceremony, where Solar PV ModuleTech India has handed the Business Excellence Awards to the winners. 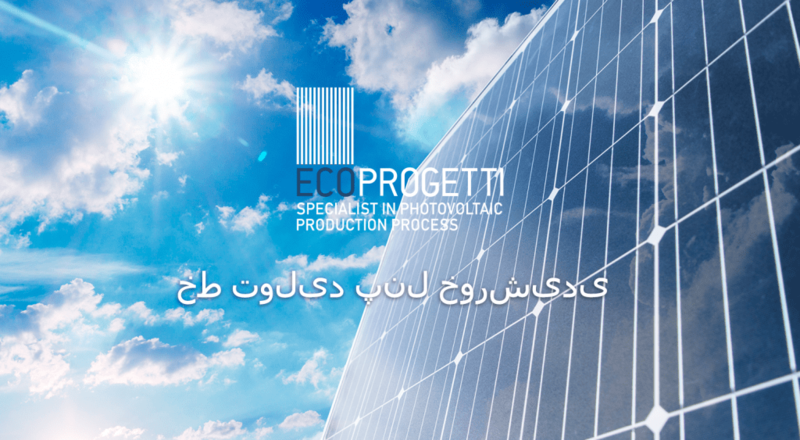 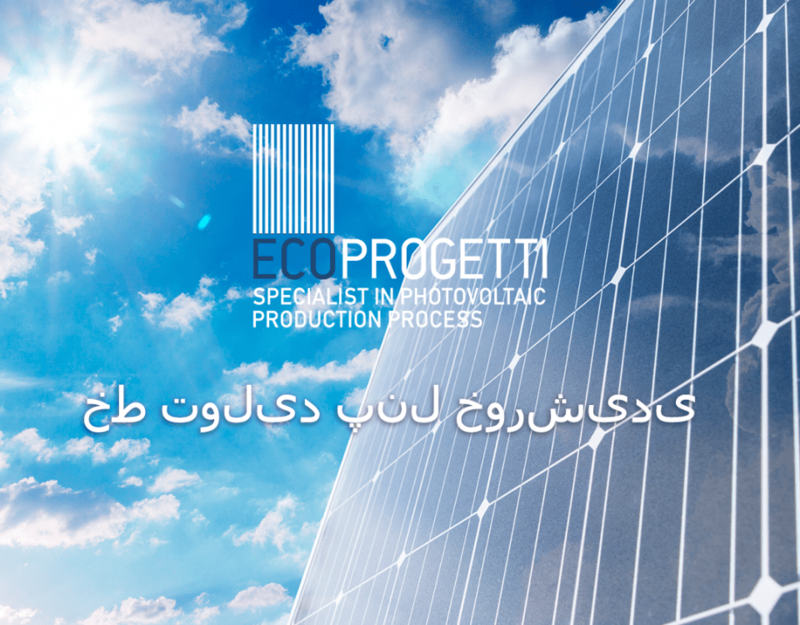 This was a great pleasure for us in Ecoprogetti and our gratitude goes to all our customers that have supported our work through all these years, Thank you!